Begin your day with a gourmet taste of Texas or welcome the evening with a casual dining experience at one of the most inventive Woodlands Restaurants. In the morning, get caffeinated with any of the restaurant’s espresso-based drinks or signature blend organic coffees. 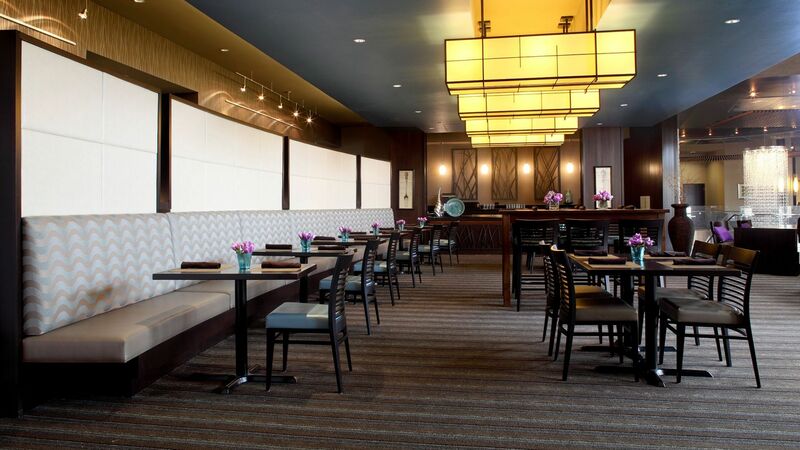 With menu options ranging from good old fashioned Texas Toast to a chorizo and goat cheese frittata, Market Street Kitchen isn’t just a breakfast place for hotel guests, it’s a local favorite as well. Barista Bar - Espresso-based drinks, signature blend organic coffees, teas and fresh seasonal juices. 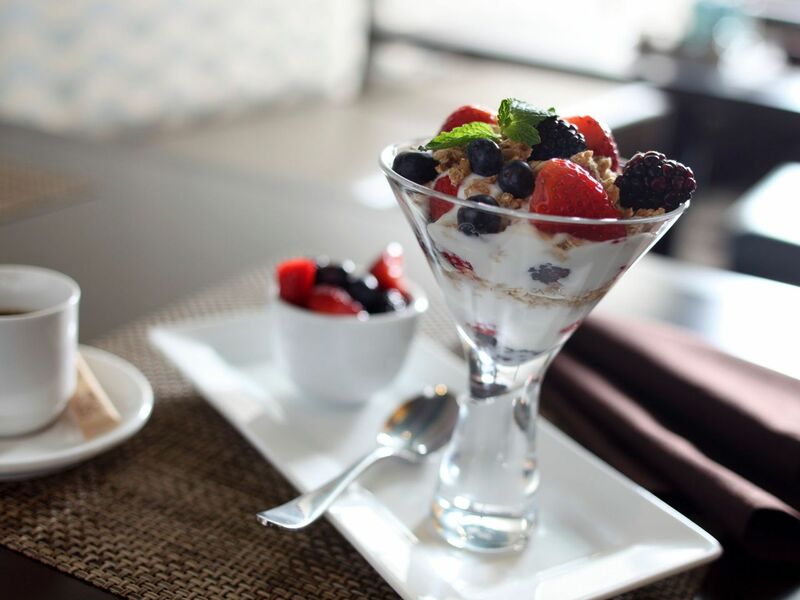 Weekend Breakfast Buffet - Get a taste of gourmet Texas with our show-stopping breakfast spread. Offered every Saturday and Sunday 8:00 AM – Noon. $20 per person. 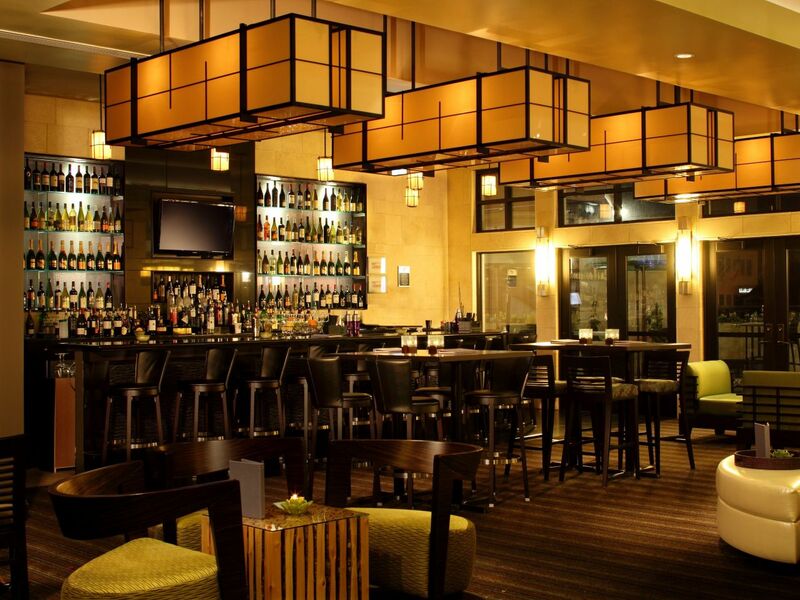 The Market Street Bar is perfect for socializing. With an impressive list of limited production wines, classic cocktails, selected microbrews, and small bites, this lounge is a great meeting point for business travelers, vacationers, and locals too. Order a charcuterie plate, grab your drink, and set up camp by the glow of the fire pit on the bar’s open-air terrace. Things move at a different pace in The Woodlands, and chances are you’ll be just fine with that. 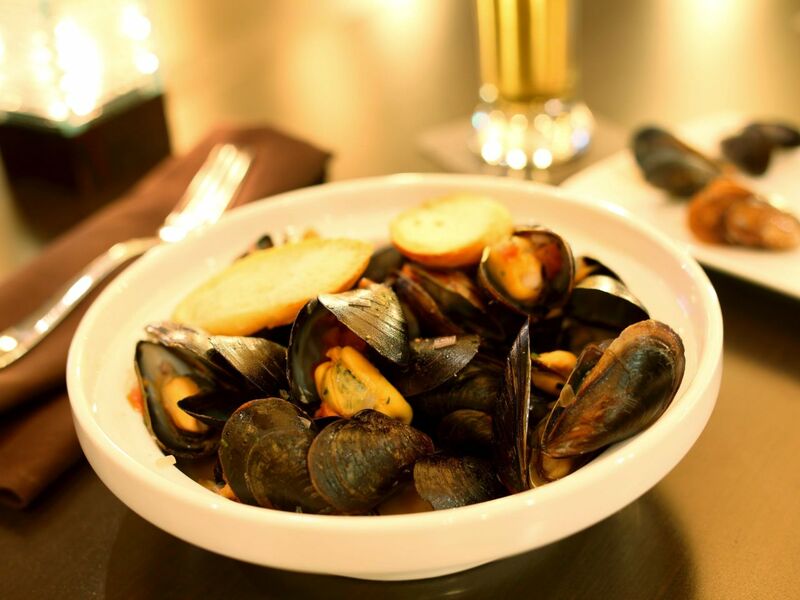 Grubhub is here to make your stay at Hyatt Centric The Woodlands even more delicious.